Rick Anderson began doing tree work and firewood in 1977 when he was given a chain saw as a Birthday present. That grew into A & L Tree Experts, which was incorporated in 1984. Rick became a licensed Arborist and the Company grew with men and equipment to now employ seven people and operate a fleet of seven trucks, three chippers, a bobcat, and a stump grinder. 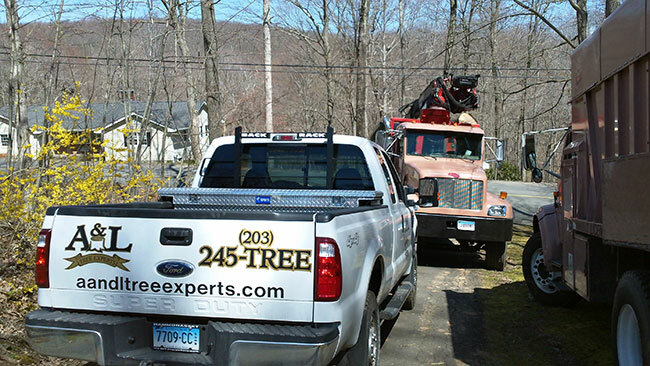 Our goal is to provide the Shoreline area with a professional Tree Service that is backed by years of experience and knowledge of how to accomplish difficult and dangerous tree work, safely and professionally. All of our employees are experienced, annually EHAP (Electrical Hazard Awareness Program) certified, CPR and First Aid certified, Drug Tested, and covered under workers compensation insurance. 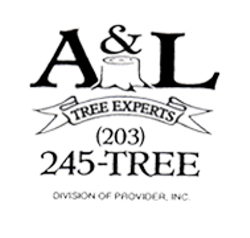 A & L Tree Experts uses the most modern equipment and methods to safely and efficiently remove and trim trees.